As we age, our skin starts to lose some of the volume, texture, and elasticity that it once had. While there are many cosmetic treatments available to slow the signs of aging, preventative treatments are no match for deep wrinkles that have already formed. If you think a dermal filler treatment is right for you, call the Rejuvenation Center to schedule a free consultation today! We look forward to hearing from you soon. At the Rejuvenation Center, we strive to please our patients by giving them the results that they desire. 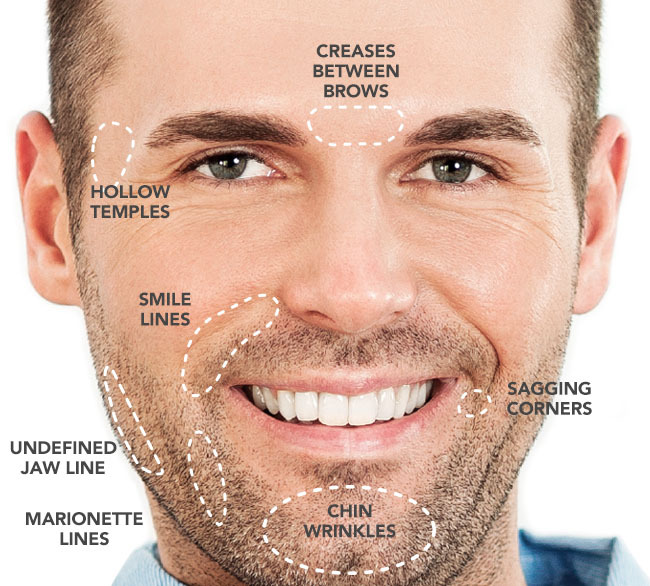 If you would like to learn more about the dermal filler procedure, contact us to schedule your free consultation today!